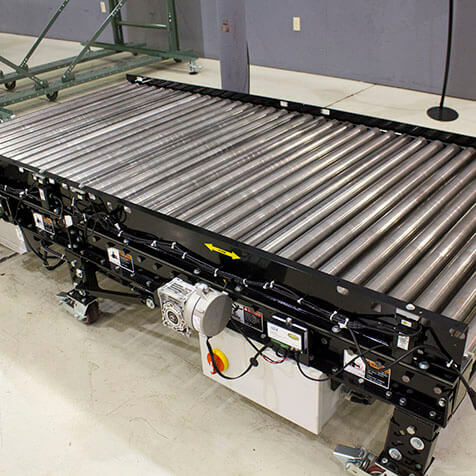 Pallet handling conveyors are designed to move pallets and other heavy-duty loads on belts, chains, skatewheels, or rollers. 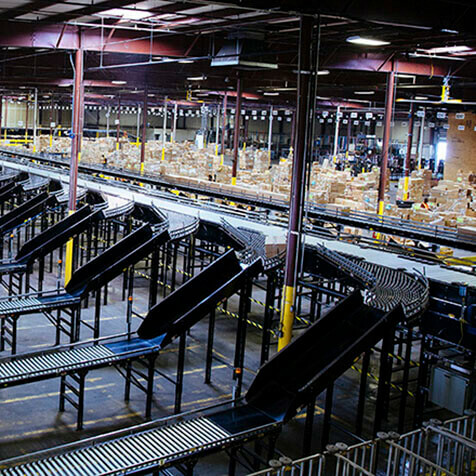 They carefully move large and heavy products safely, increasing system throughput for industries utilizing these large loads. 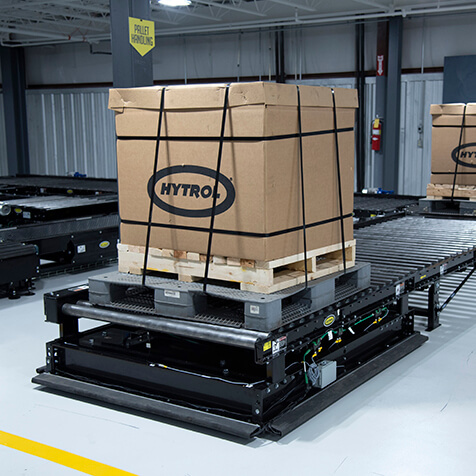 Hytrol provides various options for pallet handling solutions for any weight, pallet configuration, or environmental setting.